If you would like to request an appointment for a future day and time, please fill out the form below. Upon submission, a member of our staff will follow up with you directly to confirm scheduling. 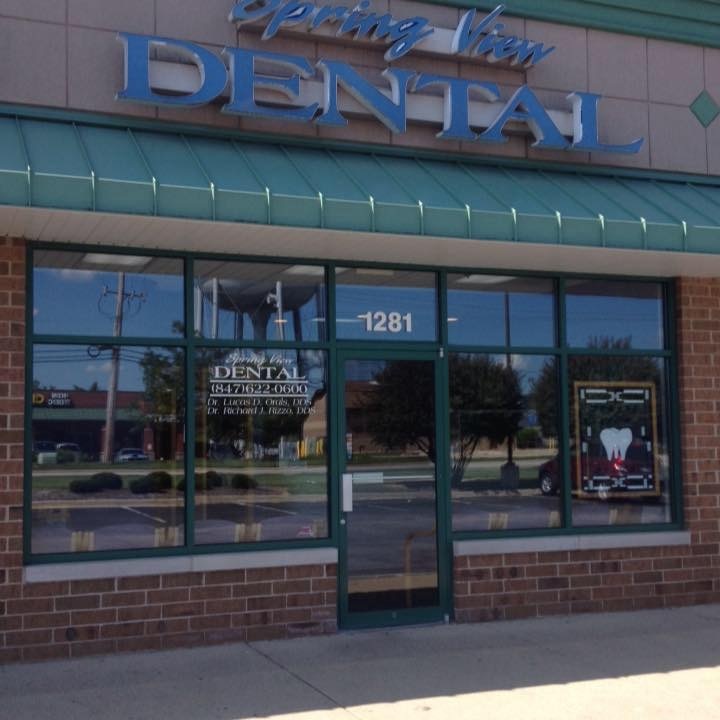 If you have any other questions, please contact our office at (847) 622-0600. We look forward to seeing you soon!